BLACK EMERGENCY MANAGERS ASSOCIATION INTERNATIONAL: Homelessness. Emergency Crisis requiring emergency management. Feb 2019. Homelessness. Emergency Crisis requiring emergency management. Feb 2019. 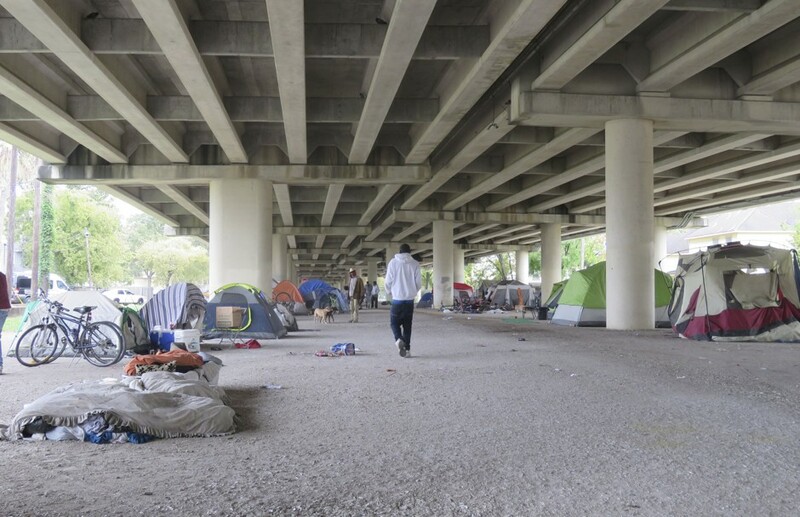 In 2011, Houston had 8,538 people experiencing homelessness on a single night; by 2015, 3,652 of those people—the homeless veterans—had found homes. Once the city had established such high success metrics in solving homelessness among veterans—a press releasedeclared an “effective end” to veterans’ homelessness in Houston—the coalition turned its focus to chronic homelessness.